Telford Group Ltd are UK specialists for welder hire including welding machines and other industrial equipment. This includes sawing, engineering & maintenance equipment from some of the world's largest brands. We have large fleet of equipment for short and long term hire, with delivery anywhere within the UK. 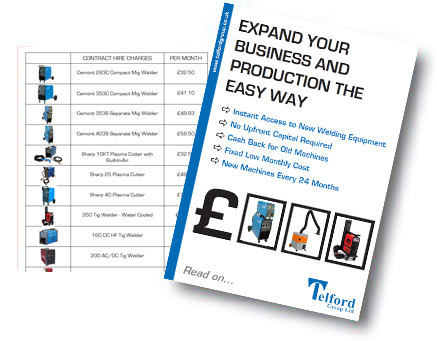 With Telford Group you get instant access to new welding equipment with no upfront capital required. We offer cash back for old machines, fixed low monthly costs and new machines every 24 months. Our welder hire helps to increase production without capital expenditure when cash will be needed to fund growth. We offer hire on range of equipment including fume extraction, bandsaws, plasma Cutters, air compressors and much more. Our comprehensive range of hire tools means you don't need to go anywhere else. With competitive monthly prices you may never even buy again! Our hire equipment includes ranges from world renown manufacturers such as Telwin, Kemper and Fronius. Welder hire has never been easier than it is right now with Teflord Group. Welding machine hire helps eliminate the need to update your machine every couple of years, its no charge with us. Our welding machine hire helps you renew your old fleet for efficient, reliable and quality machines instantly. Improve quality control and simplify operator training and coding with a single machine type. No more costly repairs and downtime with breakdowns. We supply additional machines for extra capacity or replacements within 48 hours. Perfectly coupled with our welding machine hire, we offer full Training, coding and calibration services too. It isn't just machines as we give preferential consumable and gas supply packages for rental customers. Get cash back on old and redundant equipment and get your machines renewed and updated every 24 months. The simple solution for the best welding machine hire equipment, service and training support. 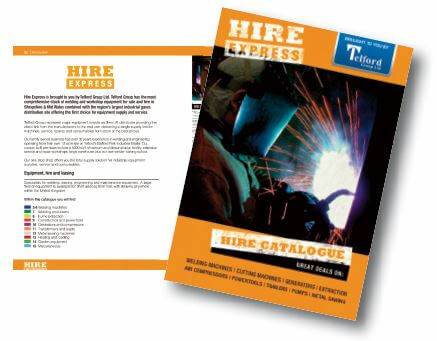 All prices quoted on our welder hire are plus VAT, torches and delivery to anywhere in the UK.